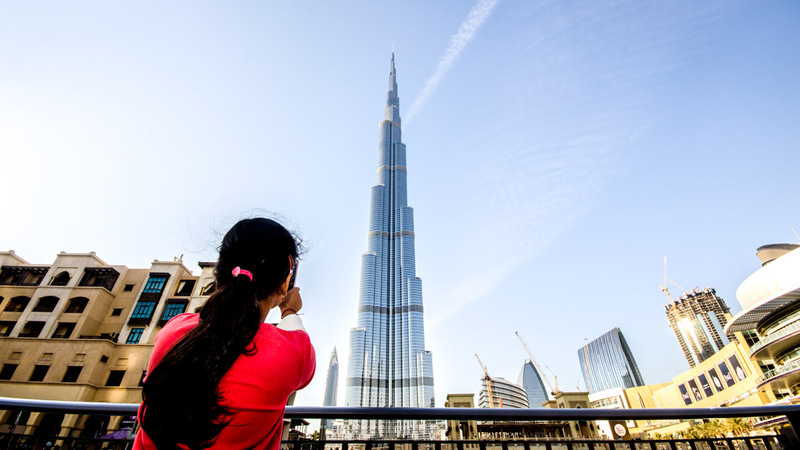 This tour introduces the Modern City of Dubai which is recently characterized by innovative large constructions projects and sports events as it becomes iconic for its skyscrapers and high rise buildings, also enjoy the shopping centers there as it becomes one of the important attraction places in the world regarding Trade. Dubai is located in the Arabian desert which permits the discovery of the charming desert their and the sandy desert patterns. 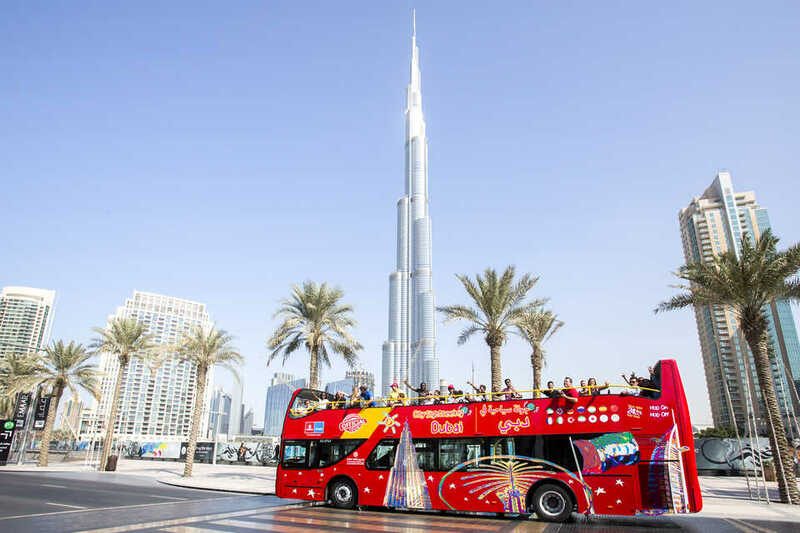 Sightseeing as stated in the itinerary including the entrance fees of the sightseeing by assistance of English speaking guide by A/C buses (Other languages available upon request). 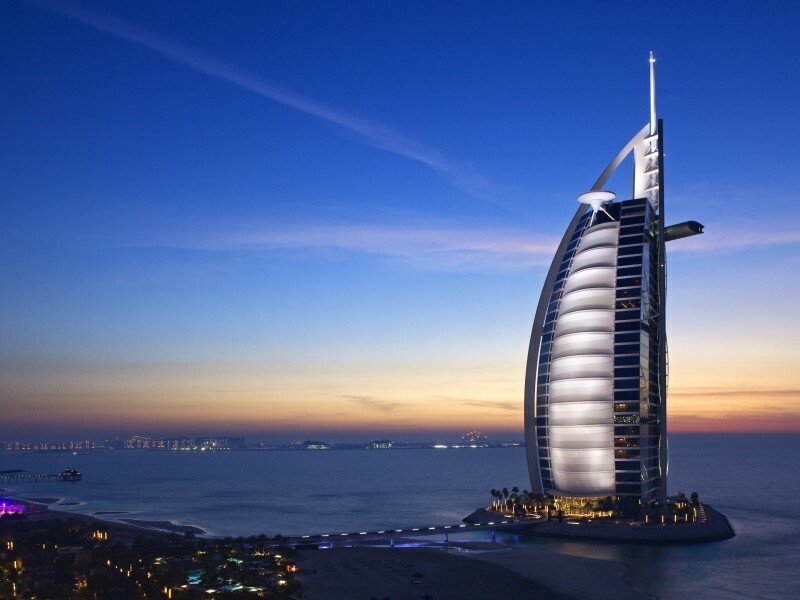 Upon arrival at Dubai International Airport, you will be greeted by one of the Cali4Travel representatives after customs clearance and transfer by private minivan to your hotel for Check-in & Overnight at the hotel. After breakfast, you will meet your guide at the hotel to depart for a full day tour. You will discover the Palm Jumeirah the artificial archipelago it is one of three islands called the palm islands then enjoy the Jumeirah beach and its magical sights, continue to the visit of Jumeirah Mosque the most photographed Mosque in Dubai then transfer to Burj Alrab the luxury hotel and it is the tallest hotel building in the world Lunch at local restaurant then proceed with the visit to Burj Khalifa the megatall sky scrapers in Dubai which is currently the tallest building in the world then enjoy the tour in Dubai Mall the largest shopping Mall in the world and its big shops and brands. 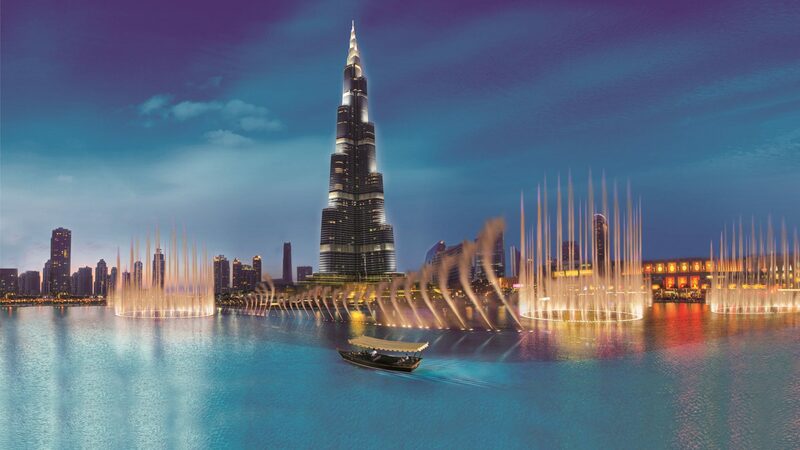 Continue with a magical water ride in Abra Boat to enjoy the magical sights of the city through the water. 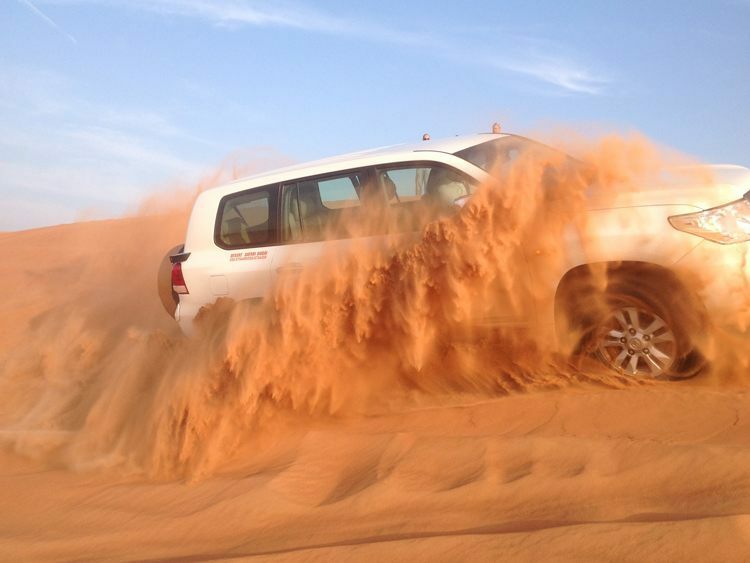 In the afternoon discover the Arabian desert Safari by 4x4 Jeep and the sand Patterns enjoy the Belly dance Show and the BBQ Dinner. Overnight at the hotel. After breakfast, check out the hotel then transfer to Cairo international airport for the final departure (End of Services).